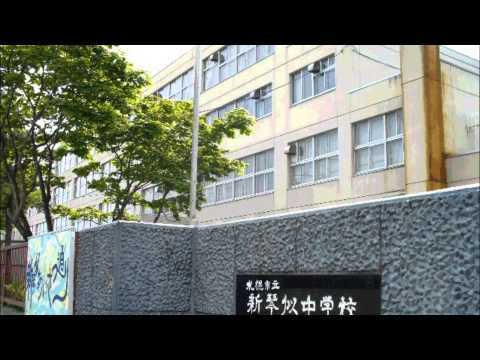 In the search of reordering, On the public junior high school of Kita-ku, Sapporo-shi, Sorting is available by the number of children/students and class size, of entire school or on every grades, the number of teachers, and reviews. The number of children / students in entire school includes the number of special education class. Also, the research year of the enrollment is [2018 year], and the research year of the number of teachers is [2018 year].